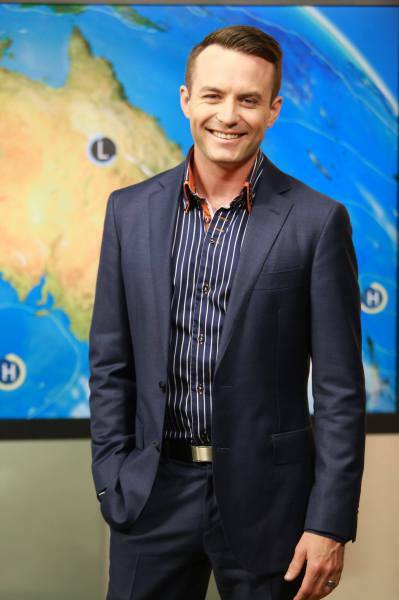 Getting a job in front of the camera is not impossible, but it helps to have the right information. Kenny Heatley has stumbled through all the mistakes and trials of getting the first big break on TV, so you don't have to. 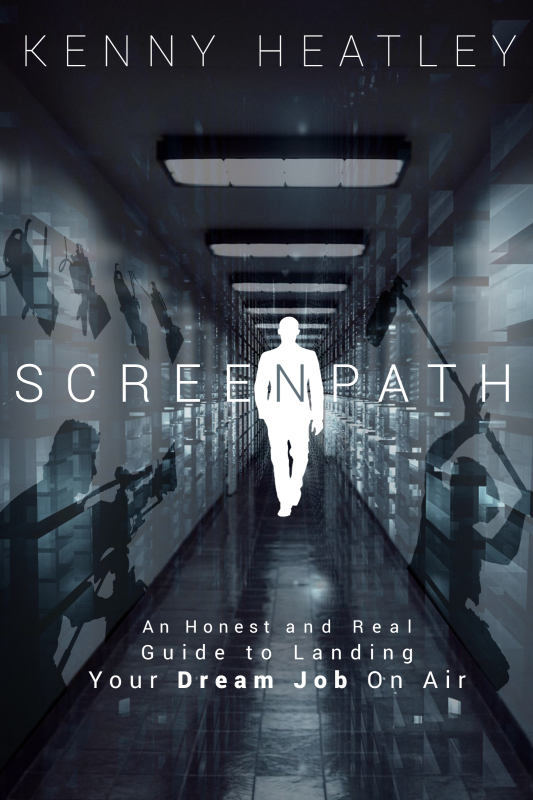 Screenpath features Insights and frank experiences from professional on-air talent working in the TV and radio industry today.Gain your edge in one of the most competitive careers in the world thro ugh the advice offered directly by the people who have made it and are at the top of their game!